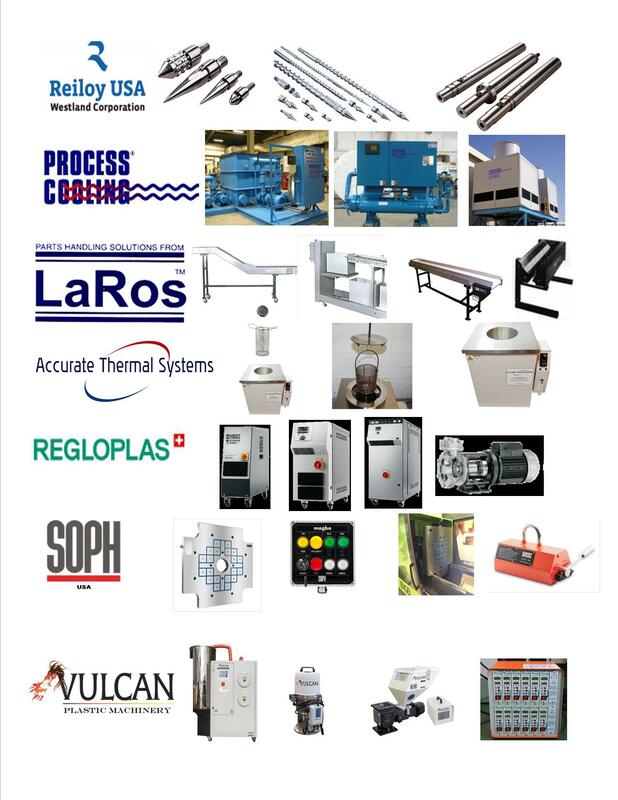 With over 40 years of Experience in the Plastics Industry, Caython Plastics Machinery is Ready to Review your Requirements and Recommend a Competitive Solution for Equipment to Improve your Bottom line and Manufacturing Capabilities. 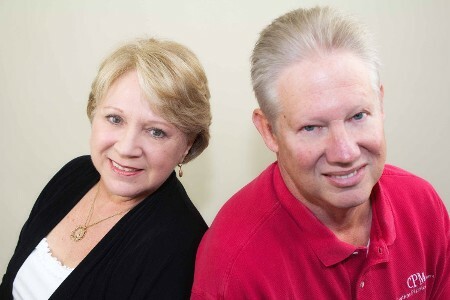 Call us Today for "One Stop Shopping" in DE, MD, NJ, and PA ! We would be Glad to Arrange a Visit to your Facility at your Convenience to Discuss your Applications and Production Requirements. 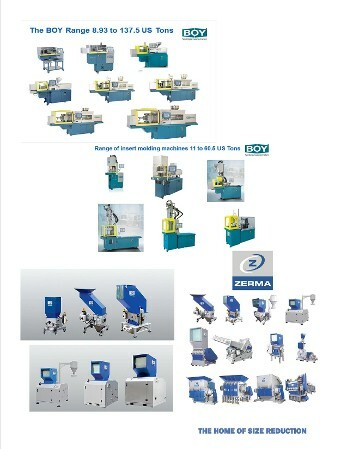 Caython Plastics Machinery now Represents Yizumi HPM for Injection Molding Machinery from 65 to 4,500 Tons. Servo Hydraulic, All-Electric, and Two-Platen. Caython Plastics Machines Represents Regloplas for Mold Temperature Control Units with negative pressure leak-stop, Water Temperature to 446 degrees and Hot Oil to 662 degrees, also Chillers. Caython Plastics Machinery Represents BOY Injection Molding Machinery ranges 6.93 tons to 137.5 US tons. 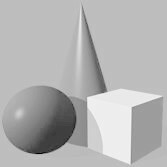 Call us to talk about your Applications. Caython Plastics Machinery Represents ZERMA for Granulators and Shredders. Call us for Competitive Pricing! 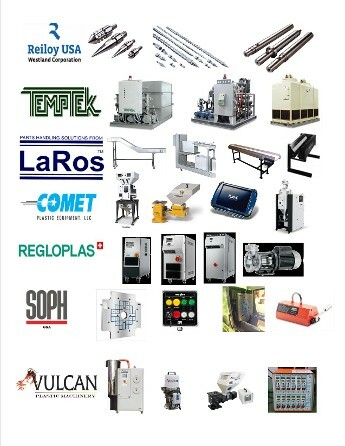 A Sample of the Wide Range of Products Represented in the Northeast by Caython Plastics Machinery. PA, DE, MD, and NJ. Call or email for a copy of our Line Card.